This book is about the Kansas experience: wind, long horizons, clouds, storms. It’s about life in a small town, a childhood in a community of 400 people in the center of Kansas. Available Now! Flyover People: Life on the Ground in a Rectangular State. 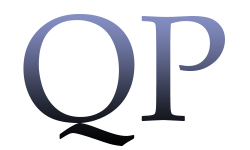 Eighty of Cheryl Unruh’s Flyover People columns from pages of The Emporia Gazette, Emporia’s Pulitzer Prize-winning, family-owned newspaper. Cheryl has written her weekly column since 2003. 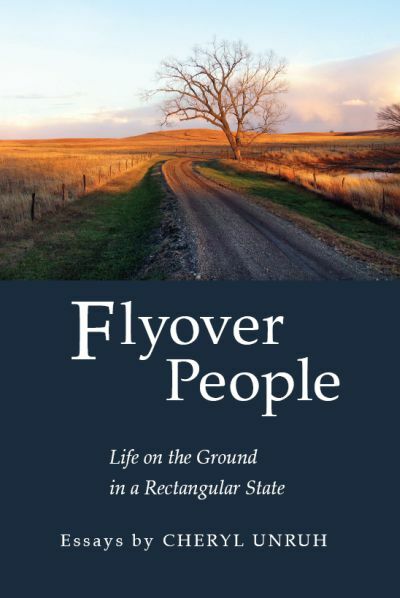 Eighteen of the essays in this book have also aired as commentaries on Kansas Public Radio. 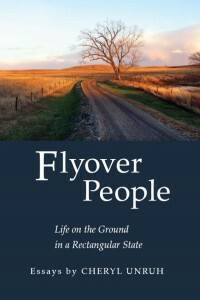 Order copies of Flyover People using the shopping cart button below.